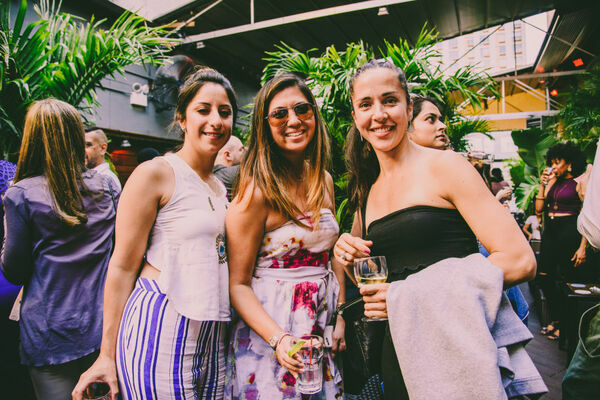 Ready to celebrate the best of what Summer has to offer? 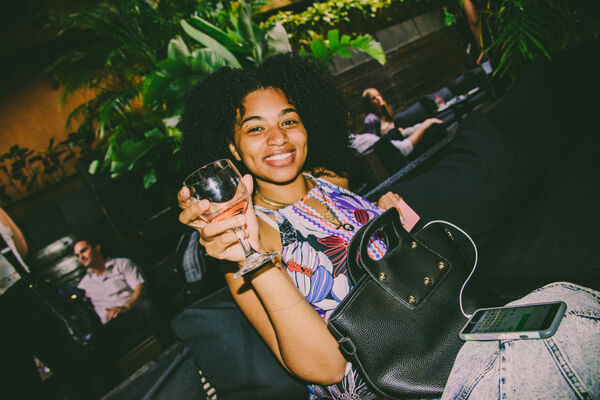 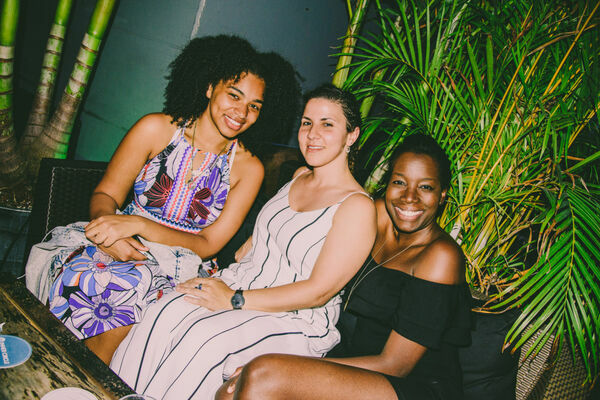 Join us on a new adventure at Delancey Rooftop for an evening filled with banter, smooth tunes and Summer vibes. 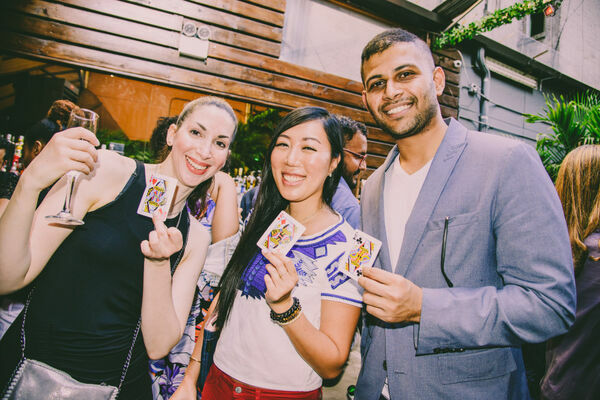 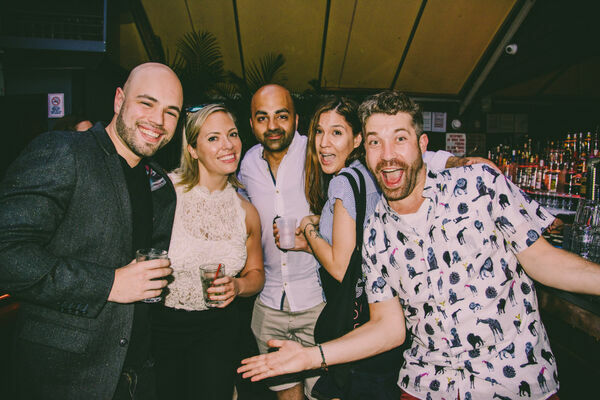 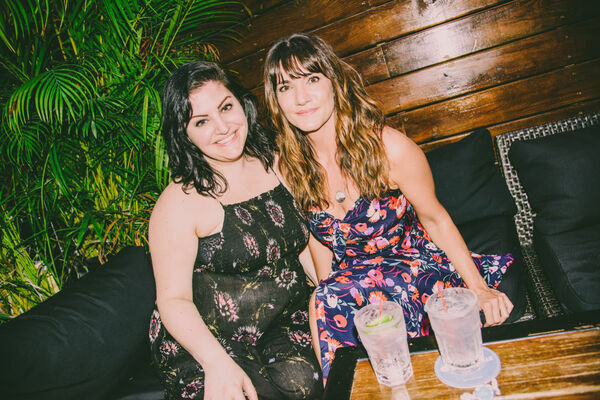 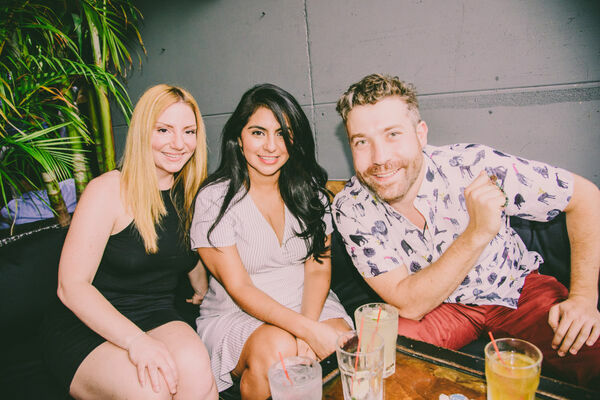 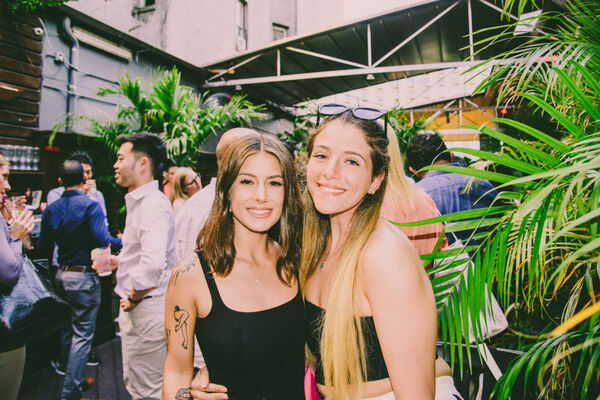 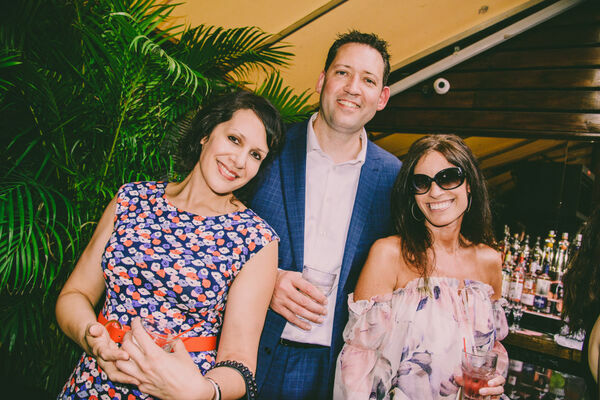 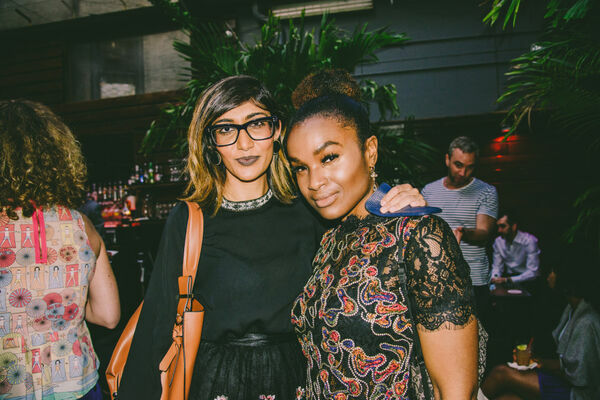 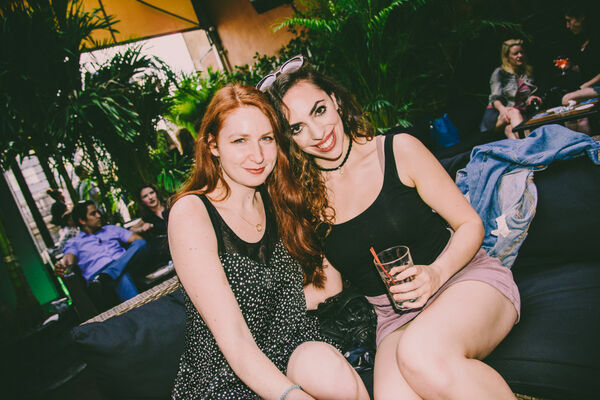 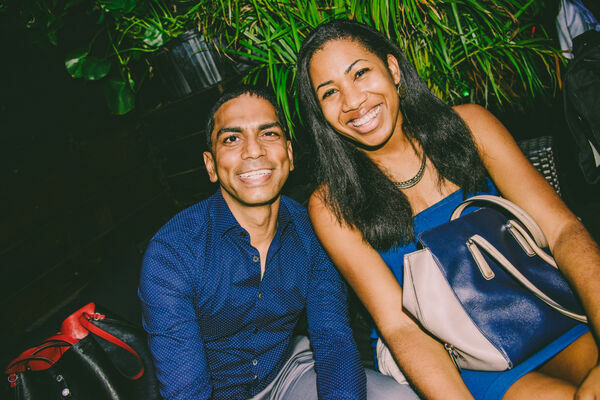 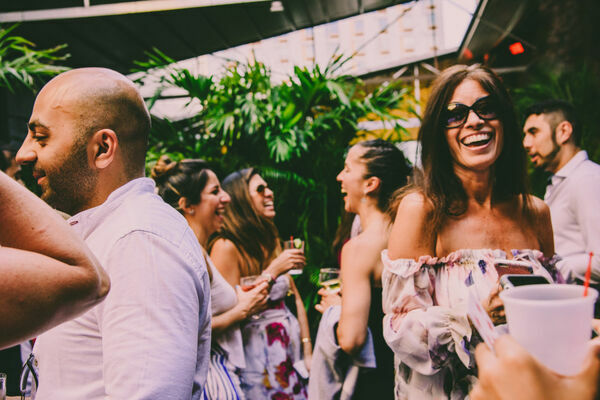 For this new party, The Delancey exclusively welcomes you in its tropical rooftop garden. 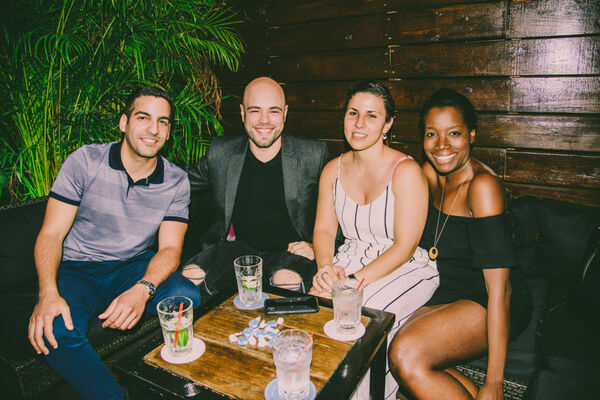 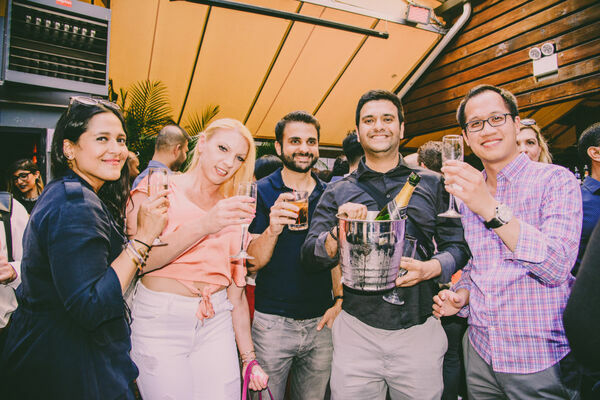 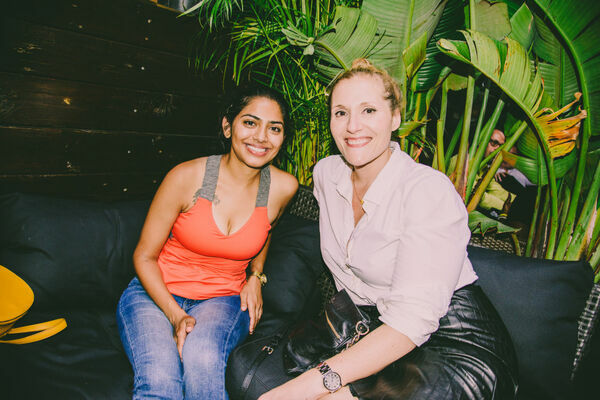 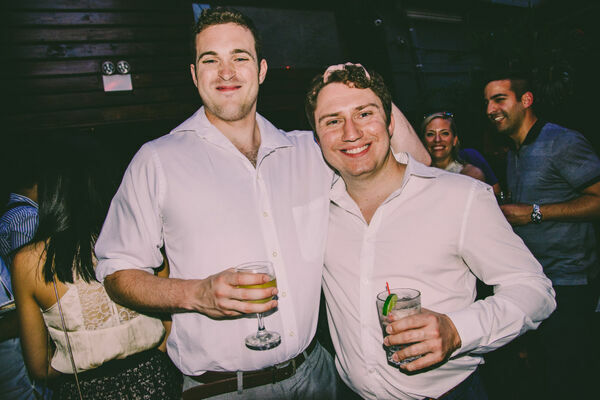 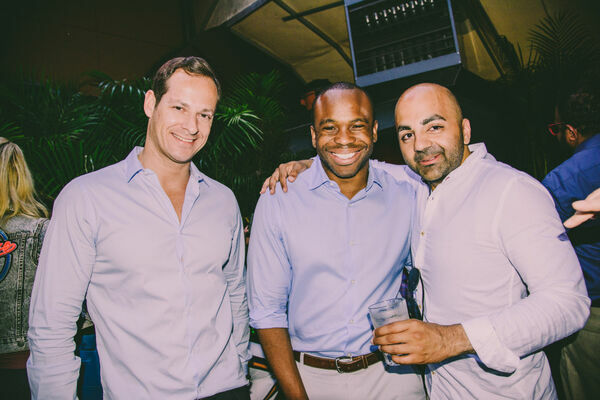 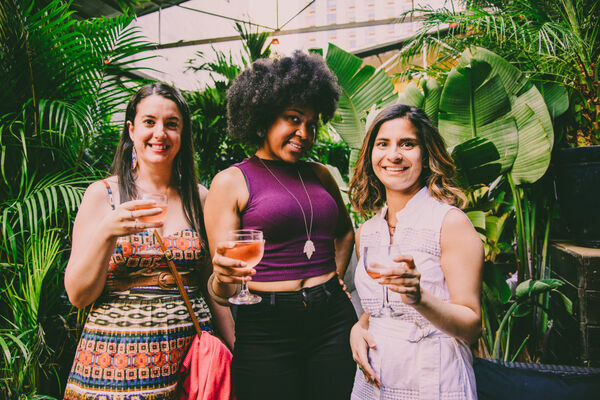 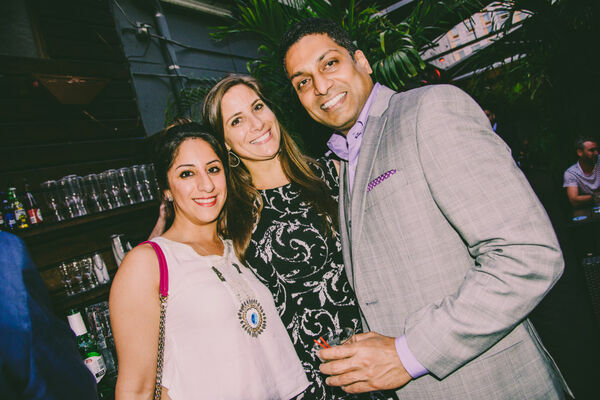 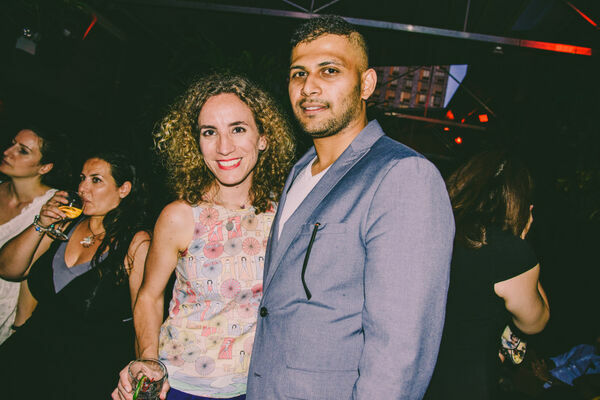 Enjoy a drink of your choice upon arrival as well as some nibbles, while mingling with New York’s most eligible singles. 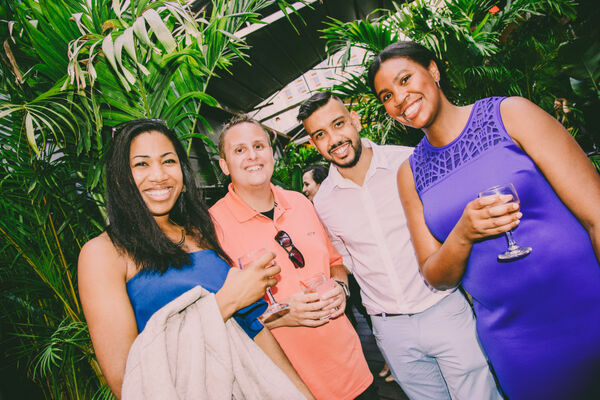 Looking for the love of your life, a new travel buddy for the Summer or simply a night with inspiring young professionals? 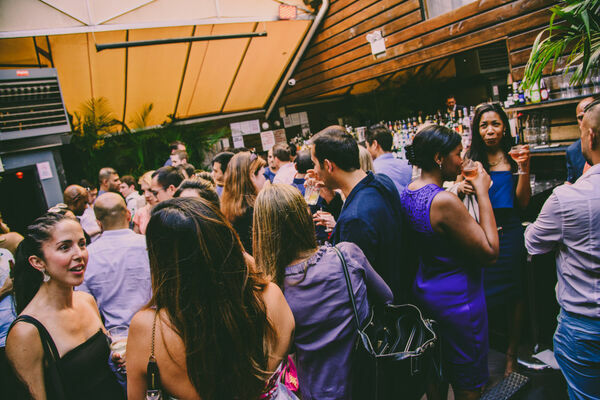 Search no more and join us on June 21st at The Delancey! 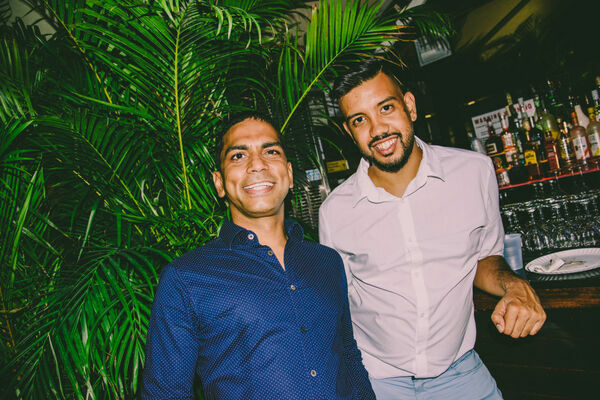 The night kick starts at 6.00pm sharp with 1 welcome drink, some bites and an ice breaking game; the winning team gets a bottle to share! 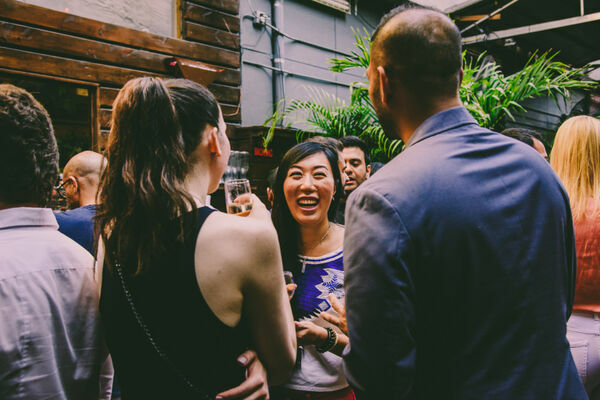 Tickets are $20 and include the entrance, a drink upon arrival and some nibbles.